I love wearing eyeliner to give some additional colour and definition to the eyes, but over the past few years I've been all about gel and liquid eyeliners. This is mainly because the formulas are long wearing and don't transfer to my upper eye area; having slightly hooded eyelids means that this tends to happen quite a lot with kohl. 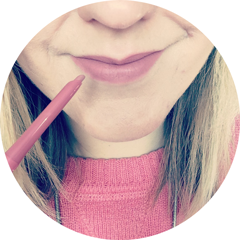 However after reading Makeup Monster's rave review of the Bourjois Contour Clubbing Eyeliner in Up and Brown, I was convinced that it was time to give kohl another go and headed to Boots to pick up the same shade. The Bourjois Contour Clubbing Eyeliner has a waterproof formula and is enriched with Jojoba and Cotton Oils for an easy and smooth application. It is available in a range of shades including Ultra Black, Loving Green and Purple Night, each costing £4.99. Up and Brown is a mid brown shade with an almost metallic finish, that can easily be built up to intensify the colour. Now onto the application and wear - well let's say to begin with that Bourjois have produced a beauty of a kohl pencil here. 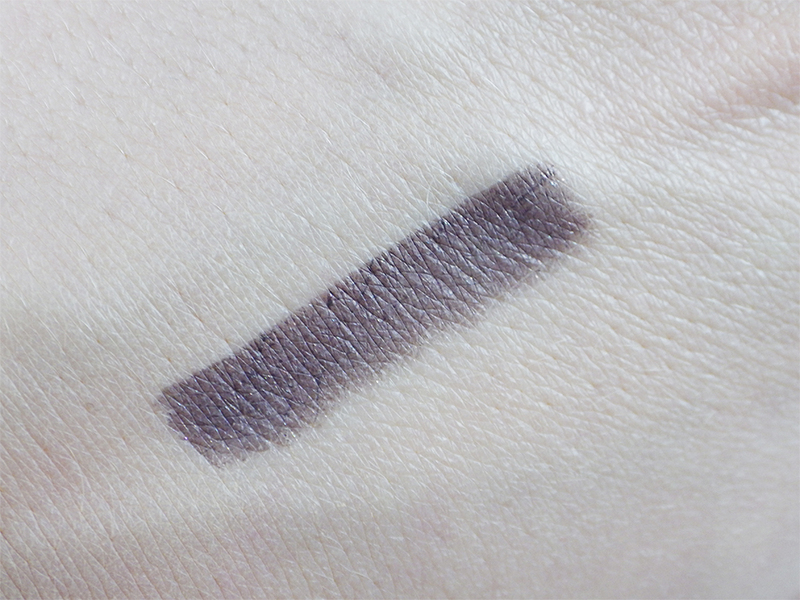 I've only ever swatched the Urban Decay 24/7 kohl pencil eyeliners, but just from that I'd say that Bourjois is a potential budget dupe at well under half the price. The pigmentation is fantastic and the formula is so soft and creamy - it literally glides across my upper lashline with no dragging whatsoever. When it comes to the wear time, the Bourjois Contour Clubbing Eyeliner in Up and Brown succeeds where many other budget eyeliners have failed - it lasts through a working day without needing a top up OR transferring and is still there when I come to take my makeup before bed (although the colour has faded by this time). It also sharpens perfectly. 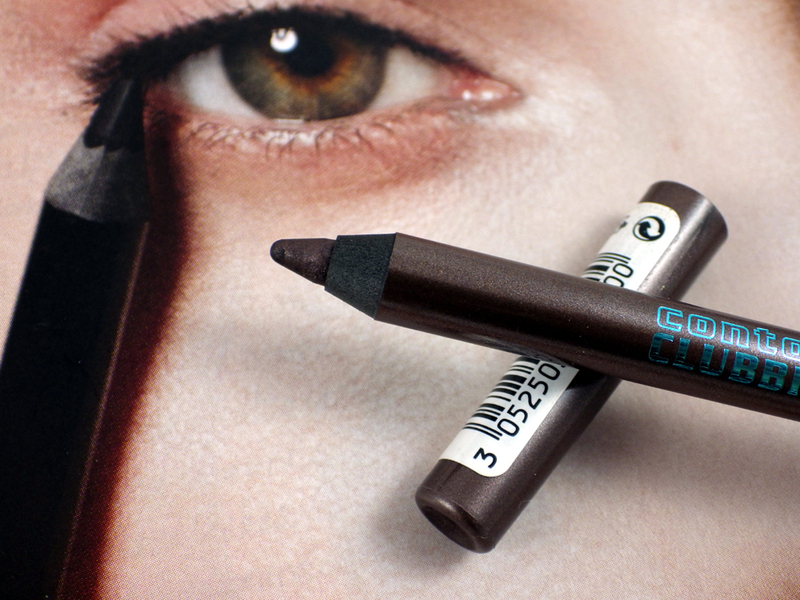 I'd highly recommend picking up an Bourjois Contour Clubbing Eyeliner (or two! ), especially if your budget doesn't reach to that of Urban Decay's offering. As you can tell I'm absolutely smitten. Check out the full range of colours online on Boots' website here. 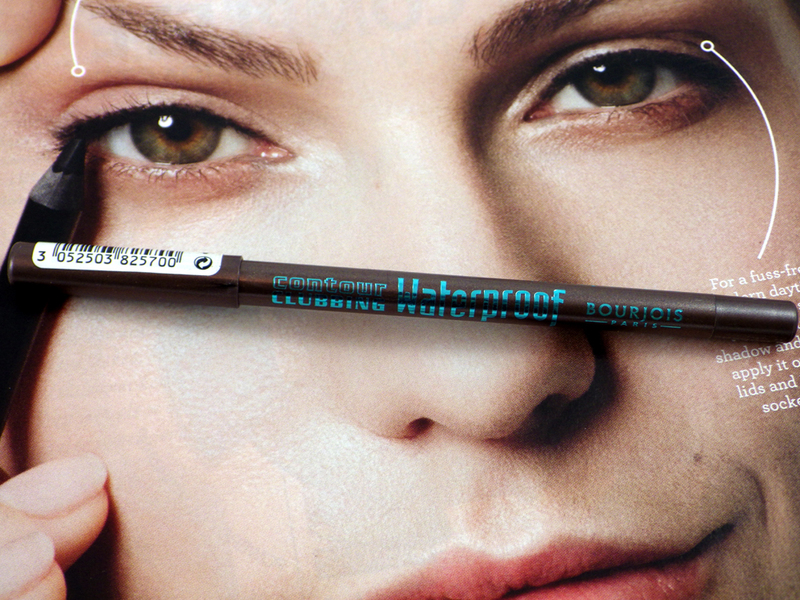 Have you tried any of the Bourjois Contour Clubbing Eyeliners? Which kohl pencil(s) do you reach for on a regular basis? Great post :) Happy New Year! I love your blog and I have followed you with Bloglovin. If you ever get a chance to check out my blog I would be delighted, thanks! I love Bourjois products and this eyeliner is better than many other I've tried and it's not expensive. this seems great! and your blog is awesome♥! I do love the quality of Bourjois liners, especially as they don't cost the earth!